Our first official vendor expo turned out to above any expectations we could have imagined. The venue was awesome and the organizers put on a great expo overall. 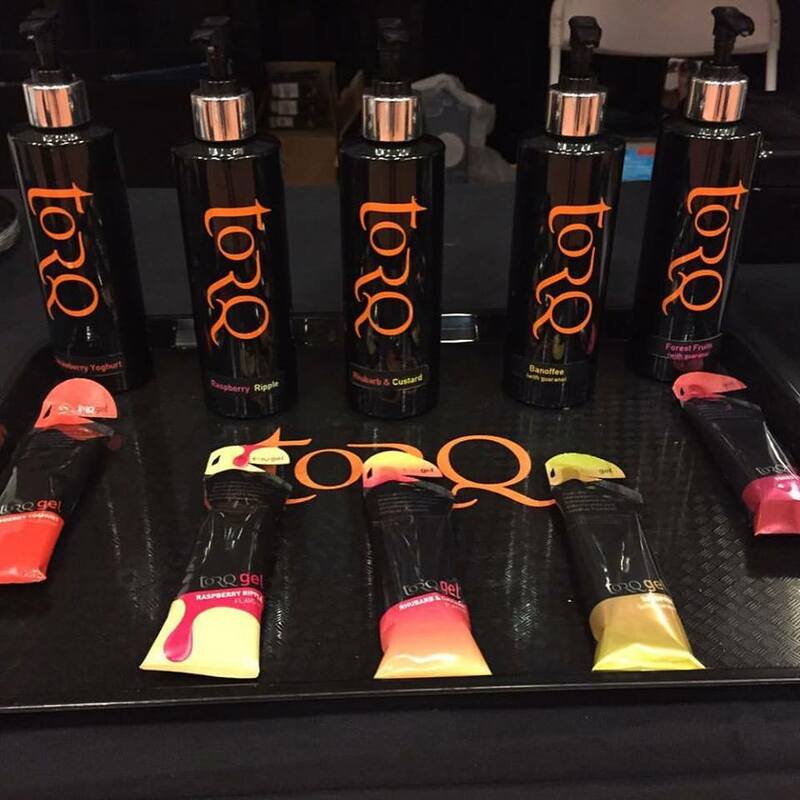 The reception of TORQ was overwhelming with everything from people who had used it before to getting TORQ into the hands of quite a few people who had not heard of it or used it before. After 2 very busy days, we left tired but very stoked about the next one. The greatest take away was to talk to so many people passionate about riding their bikes. See you next year in Penticton!